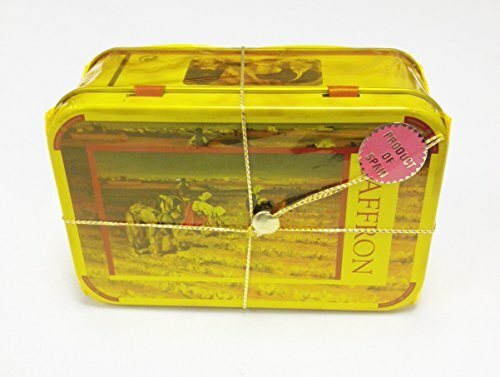 Spanish Saffron La Mancha 1 Oz Tin. Spanish Saffron is the finest spice in the world. Hand harvested from the crocus sativus flower, this is the necessary ingredient in Spanish and Italian cooking. The Saffron from the La Mancha region accounts for a small portion of the world's production, but the quality is unmistakably superior to that grown in Turkey and India. Spanish Saffron is the finest and most expensive spice in the world. If you have any questions about this product by WeRGourmet, contact us by completing and submitting the form below. If you are looking for a specif part number, please include it with your message.